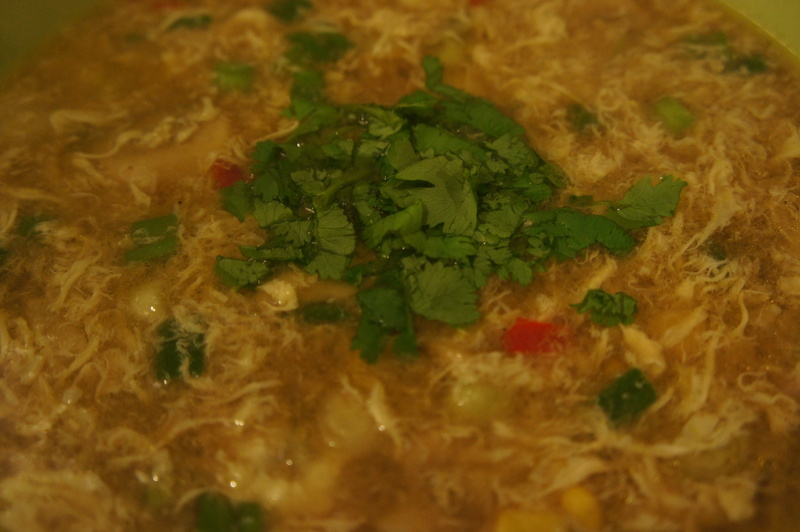 Chinese egg drop soup | Life's Conundrum - Eat to Live or Live to Eat? 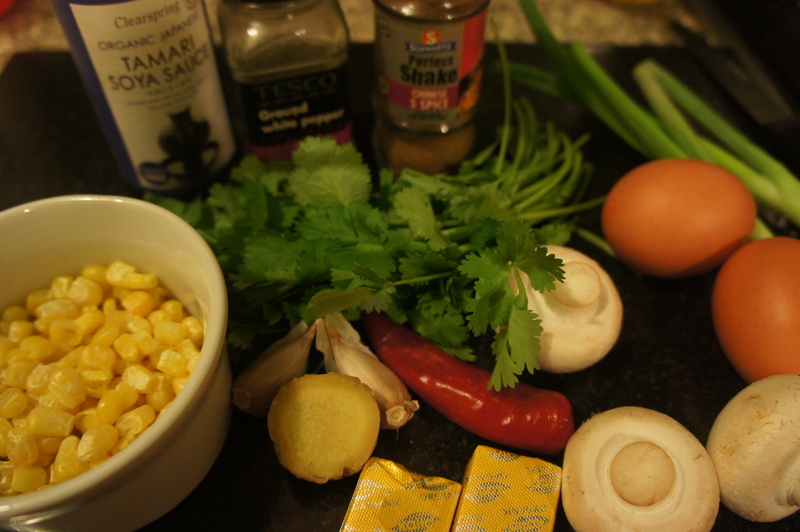 Posted on November 25, 2013 by Anna and Shiv	• This entry was posted in Recipes, Soups and tagged Chinese, Chinese cuisine, Cook, Egg drop soup, Five-spice powder, Home, Soups and Stews, Soy sauce. Bookmark the permalink.